 British Cycling has today confirmed the six riders who will represent the Great Britain Cycling Team at the OVO Energy Tour of Britain, which comes to Cheltenham on Saturday 9th September! 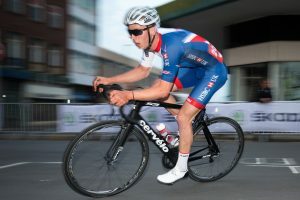 Under-23 national road race champion Chris Lawless, who won stage four of the prestigious Tour de l’Avenir last week will once again line up in Great Britain colours alongside James Knox who finished second on stage six and eighth overall. British Cycling’s Podium programme rider Ollie Wood along with Senior Academy riders Jake Hennessy (pictured), who won the under-23 Gent-Wevelgem Nations Cup round earlier this year, plus Ethan Hayter and Adam Hartley complete the team. British Cycling’s senior academy men’s road coach Keith Lambert, who will be the team’s directeur sportif for the event, said: “We are very fortunate to be able to enter a national team into a race of the Tour of Britain’s calibre, and year on year we see our young riders benefit from competing at this level. “This year looks to be no different, with ten UCI World Tour teams confirmed to be on the start line. The experience of racing against some of the world’s best professional bike riders is invaluable to the development of our squad and I know they are looking forward to making the most of this opportunity. We can’t wait to welcome the riders!